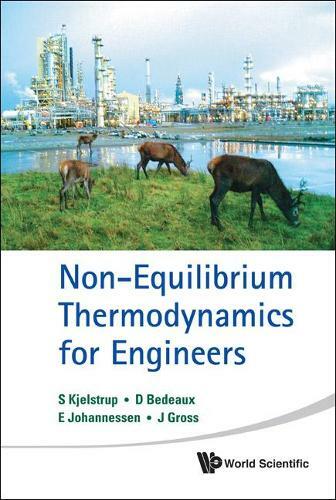 The book describes in a simple and practical way what non-equilibrium thermodynamics is and how it can add to engineering fields. It explains how to describe proper equations of transport, more precise than used so far, and how to use them to understand the waste of energy resources in central unit processes in the industry. It introduces the entropy balance as an additional equation to use, to create consistent thermodynamic models, and a systematic method for minimizing energy losses that are connected with transport of heat, mass, charge, momentum and chemical reactions.